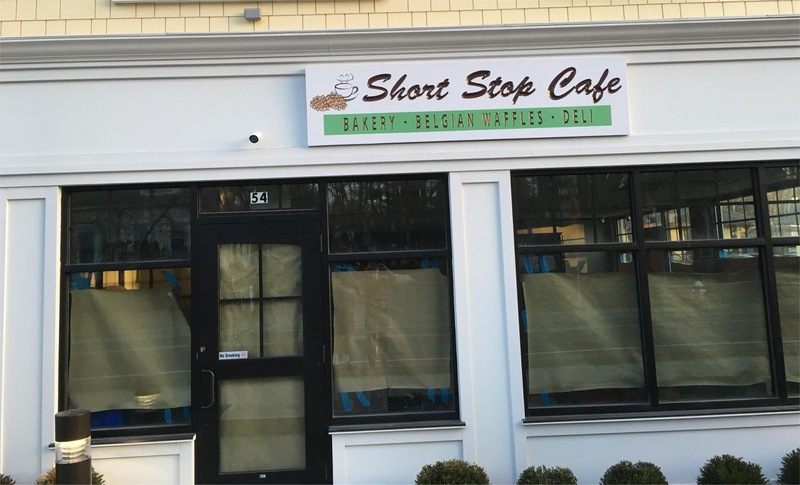 The Short Stop Cafe is expected to open in March. The new restaurant at 54 Loomis Street, will specialize in Belgian and Brussels Waffles. 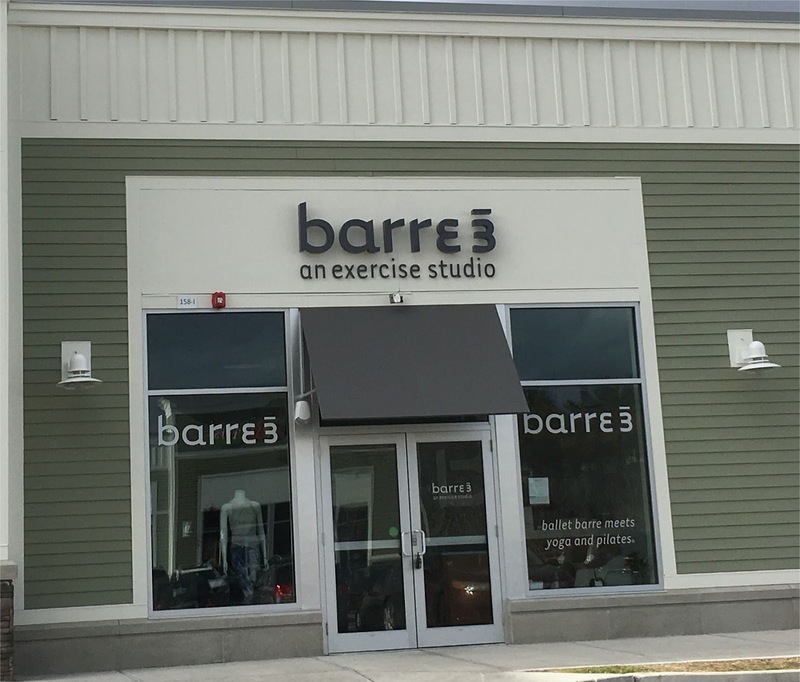 Barre 3 Studio, which opened in January, has added permanent signage. Now that the new Post Office has opened in Bedford Marketplace, the temporary trailers have been removed. Expect the remaining telephone poles to come down over the next few months. 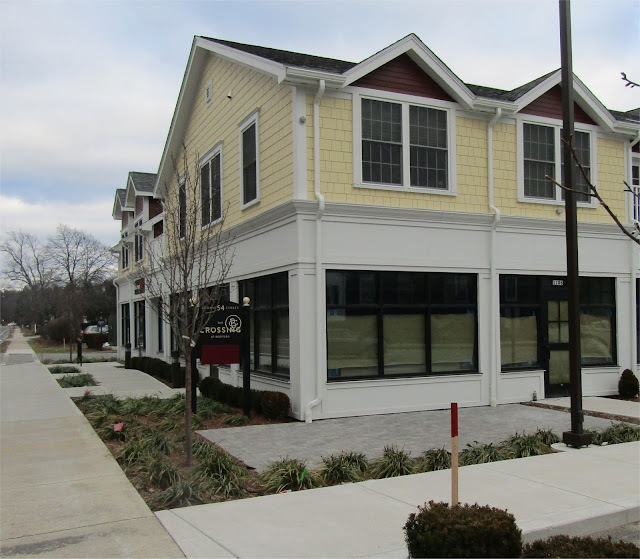 While all of the stores currently under lease in Bedford Marketplace have now opened, there are five remaining storefronts still available. Stay tuned for more details. 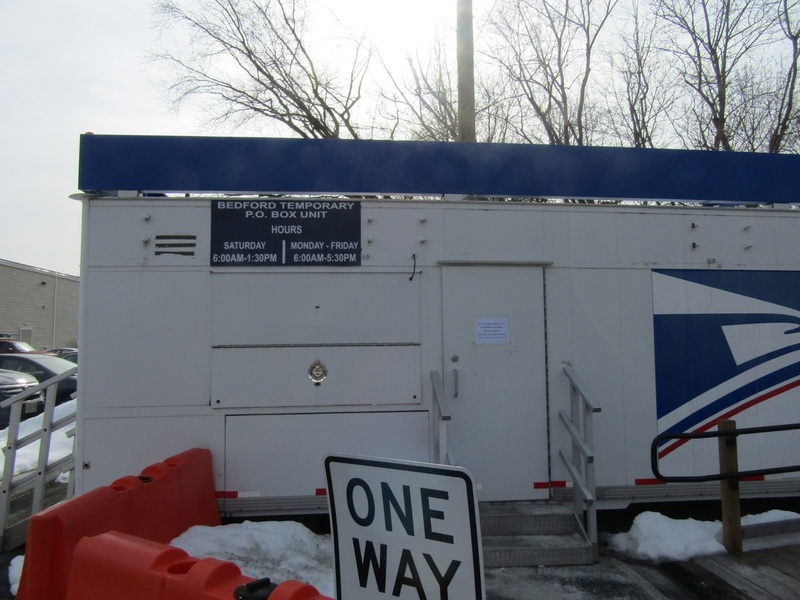 After almost 18 months of operating out of two "temporary" trailers, a permanent United States Post Office retail location has returned to Bedford. According to Bedford Postmaster Bill Booker, the new location opened at 8 am on February 21st. 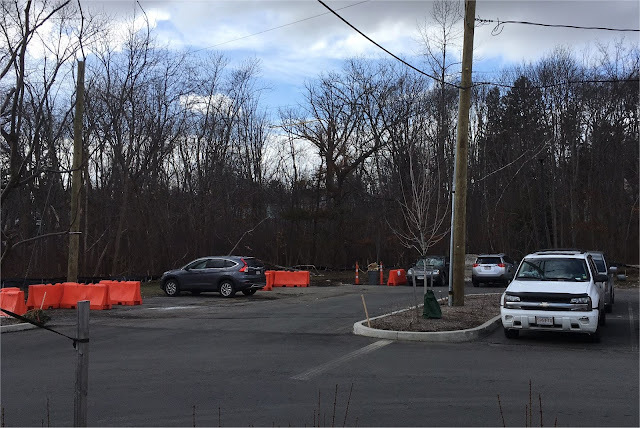 The new location is in the Bedford Marketplace at 158J Great Road which is between Bruegger's Bagels and Barre 3. 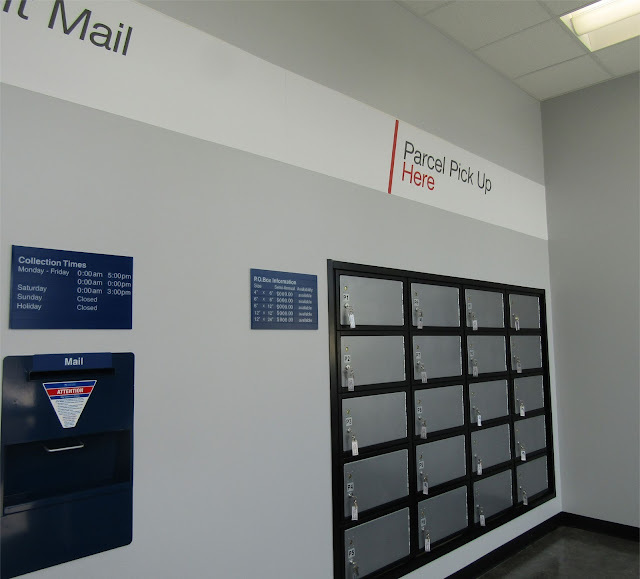 New lobby of the Bedford post office. The lobby is open for self service 24 hours a day. 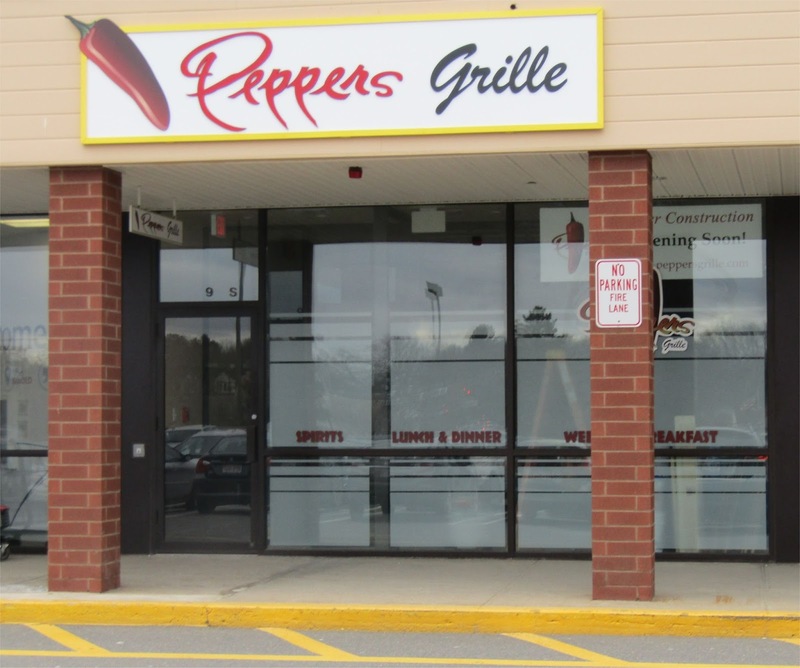 The temporary trailers near Red Heat will soon be moved out of Bedford Marketplace. The sign on the door states that the new location is now open. The Bedford Post Office was first established in 1826. You can find a list of all its Post Masters here. 1. 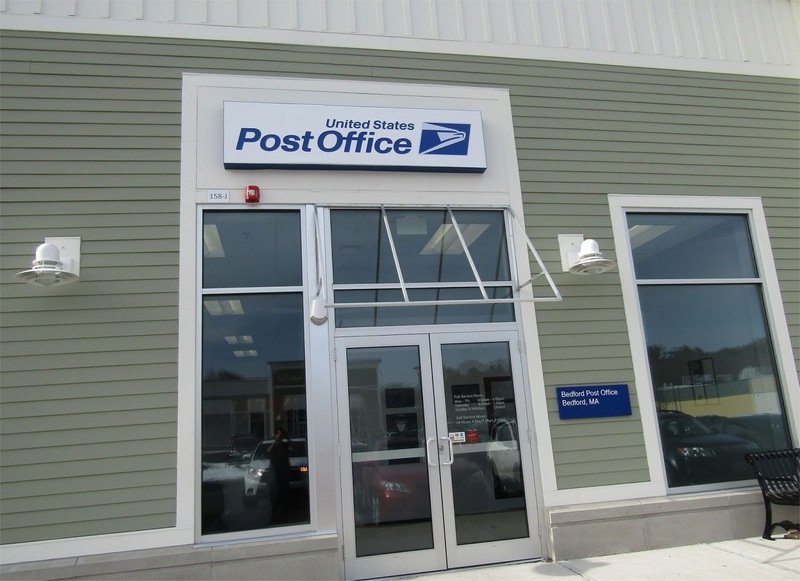 It's good to finally see the new Post Office open. This gives Bedford Marketplace more of a Town Center feel. 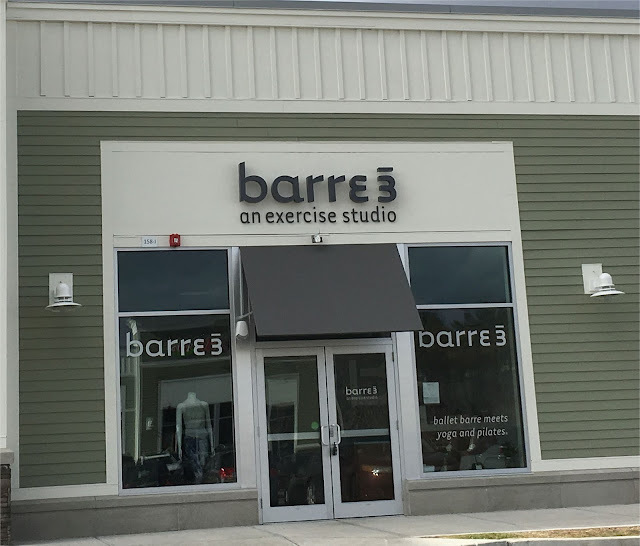 The additional foot traffic will also be beneficial to adjacent businesses such as Simply Nail & Spa and Barre 3 by enabling Post Office customers to discover them as they walk by. 2. The USPS Employees I spoke with, all went out of their way to express their appreciation for the patience of Bedford residents and businesses and how happy they are that the new location is now open. If you're interested in getting Breakfast in Bedford, there are currently just a few non fast food options such as Prince Street Cafe and the DoubleTree Bedford Glen. 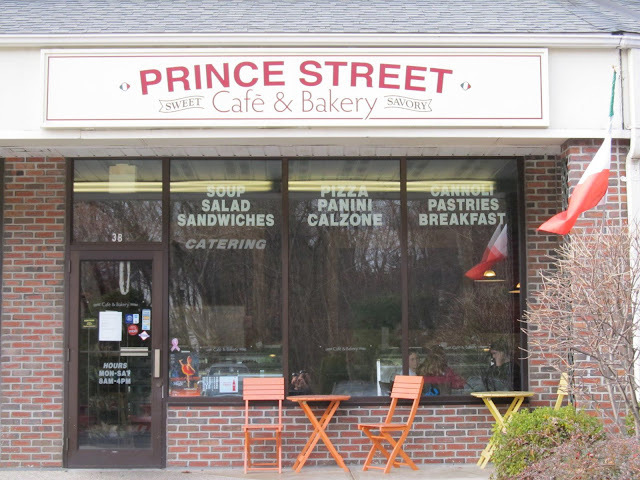 Prince Street offers Breakfast Mon - Sat with Pastries, Muffins, Omelets and Quiches. On Saturdays they add Pancakes, French Toast and Belgian Waffles. 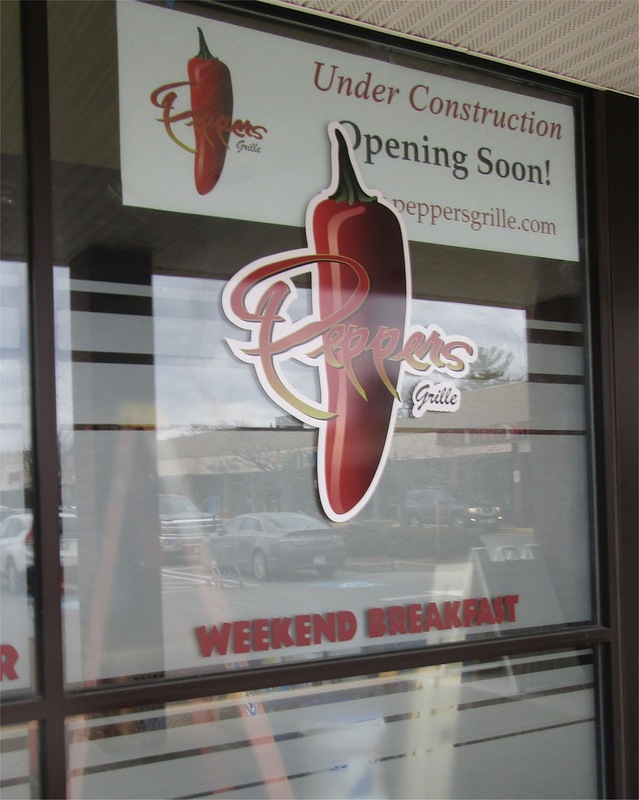 Two new restaurants that will be serving breakfast are expected to open in March. Peppers Grill at 321 Great Road in the Great Road Shopping Center will be serving Breakfast from 7 am to 1 pm on Saturdays and Sundays. This was the previous location for Sparta Restaurant. Accord to owner Jim Morris, they will be serving a full Breakfast menu including Pancakes, Belgian Waffles, Eggs, Omelettes, Homemade Home Fries as well as Breakfast Burgers, Pizzas and Wraps. Short Stop Cafe which is located in the Depot District at 54 Loomis Street adjacent to the Orange Chair, will be serving breakfast 6 days a week. Breakfast items are expected to center around Belgian & Brussels Waffles. Interior construction is wrapping up at the Short Stop Cafe. The new restaurant includes space for outdoor dining.